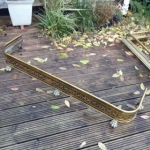 Below you can see a selection of decorative items for sale on 26 April 2019. 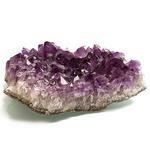 Click on any picture to see it in more detail or contact the seller. Beswick Beatrix Potter Mrs Rabbit. Backstamp BP10c. Beswick Beatrix Potter Mrs Tittlemouse. Backstamp BP2a- gold oval. Beswick Limousin calf No. 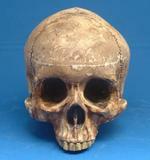 1827E by A. Gredington (1998) produced with special B.C.C backstamp for the Beswick Collectors Club (edition of 711). Beswick foal. Smaller thoroughbred type, facing right. Beswick Beatrix Potter Goody Tiptoes. Backstamp BP3a. Beswick brown horse and jockey. Style 2. 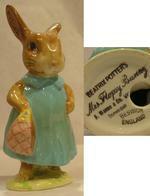 Beswick Beatrix Potter Mrs Flopsy Bunny. Backstamp BP2a- gold oval. Beswick Beatrix Potter Tabitha Twitchit. Backstamp BP2a. Beswick Beatrix Potter Benjamin Bunny sat on a bank. Backstamp BP3b. Beswick Beatrix Potter Amiable Guinea-Pig. Backstamp BP3b. Beswick Beatrix Potter Old Mr Brown. Backstamp BP3b. Beswick Beatrix Potter Tommy Brock. Backstamp BP3a. Beswick Beatrix Potter Goody Tiptoes. Backstamp BP2a- Gold Oval. Beswick Beatrix Potter Foxy Whiskered Gentleman. Backstamp BP2a- gold oval. all signed by anita harris several disigns some are trial vases. Also concorde memorabilia and jewellery. Beswick foal, lying. Grey No. 915. Beswick Beatrix Potter Benjamin Bunny. Backstamp BP3a. 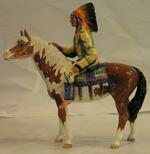 Beswick Mounted Indian. No. 1391. 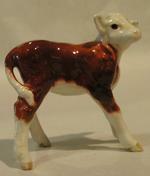 Beswick Hereford Calf. 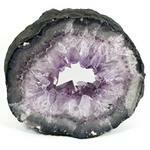 Gloss, by A. Gredington. 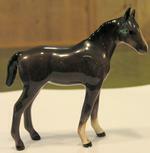 Beswick Thoroughbred Stallion (large) on base. No. 1772. Series- Connoisseur horses. Beswick Beatrix Potter The Old Woman Who Lived In The Shoe Knitting. Backstamp BP3b. Beswick Beatrix Potter Peter Rabbit. Backstamp BP3a. 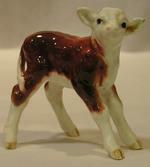 Beswick Ayrshire Calf by A. Gredington. No. 1249B. Beswick Thoroughbred Stallion (large) by Arthur Gredington. 1961-1989. No. 1772.